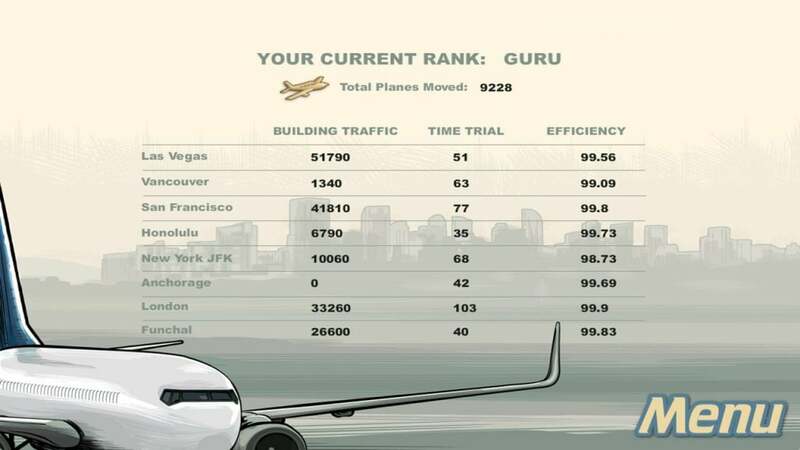 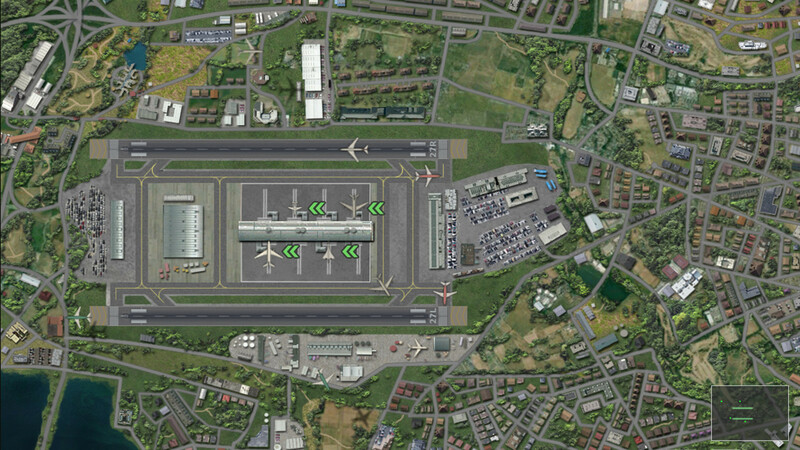 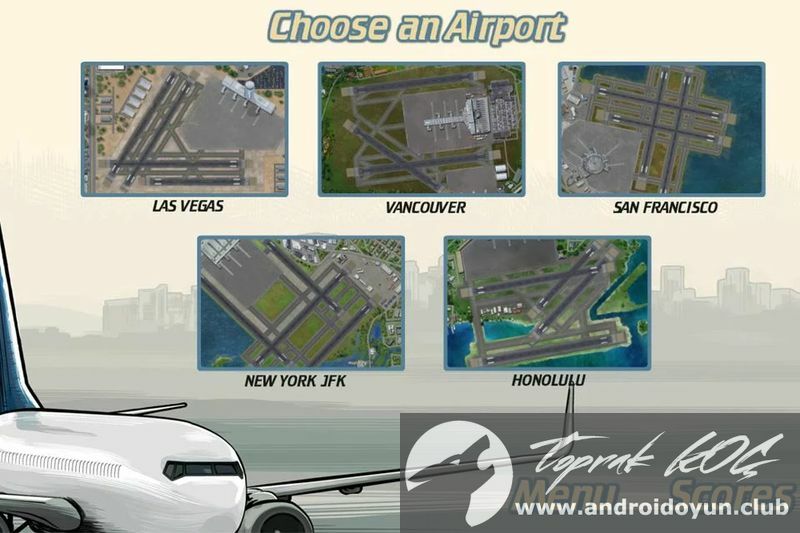 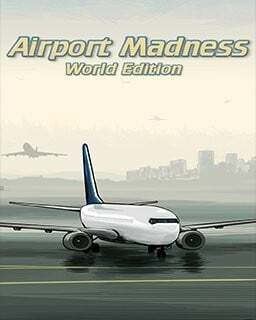 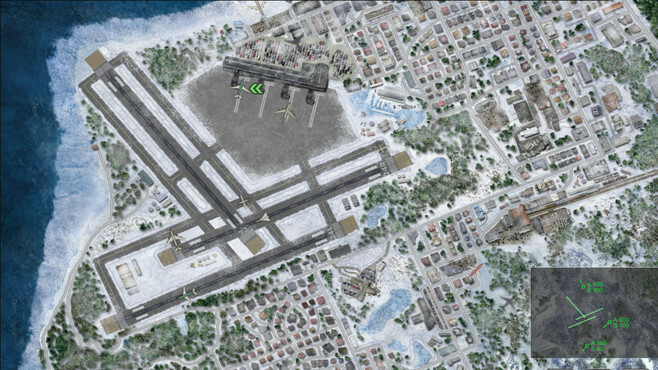 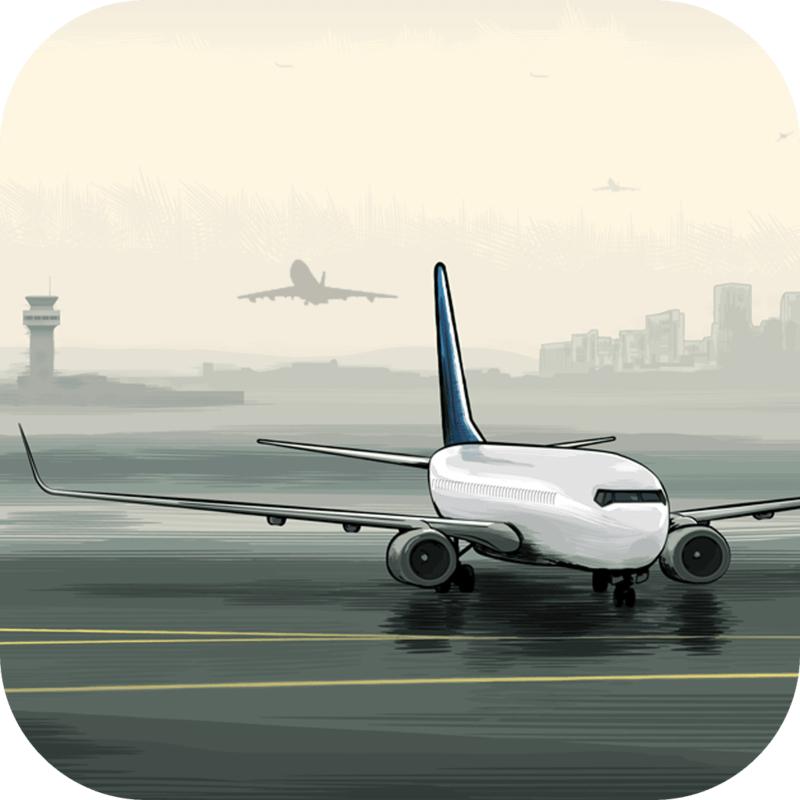 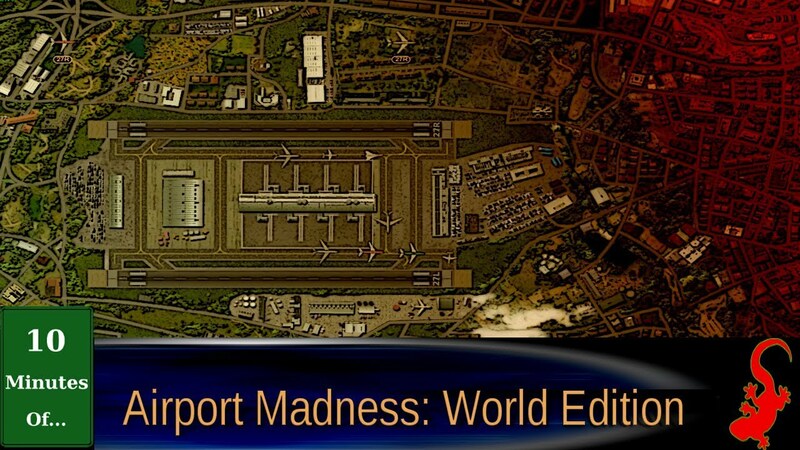 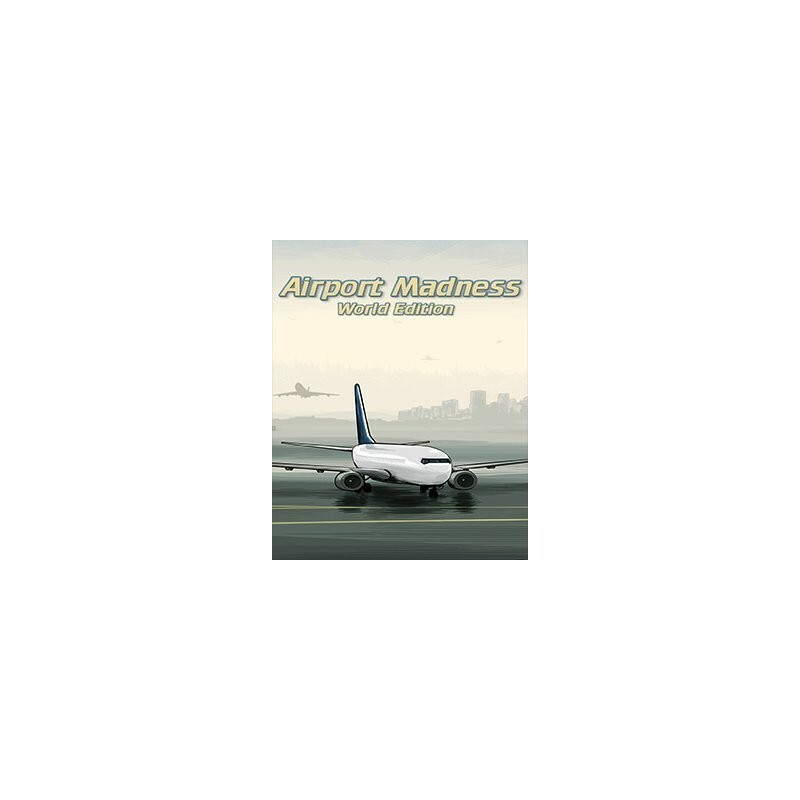 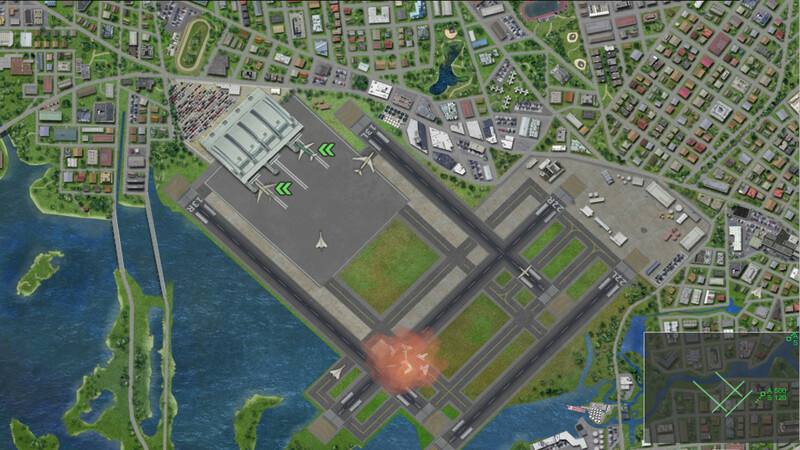 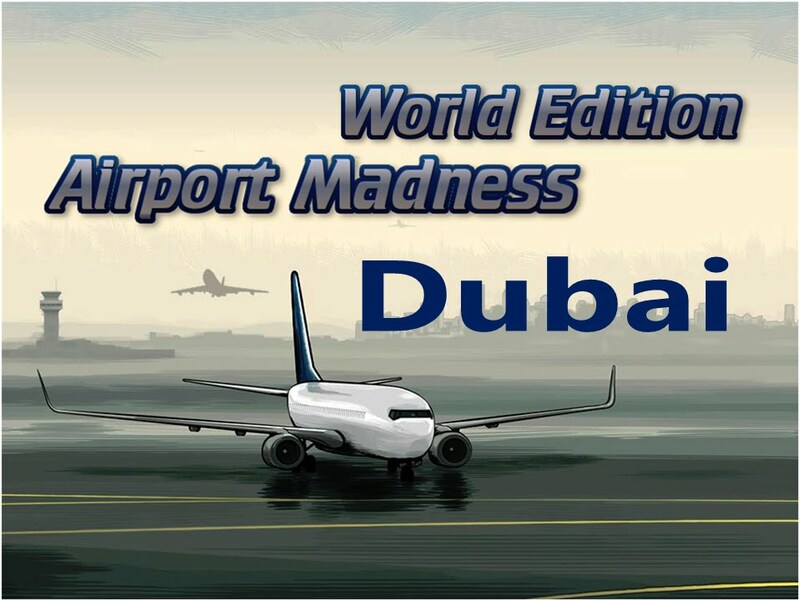 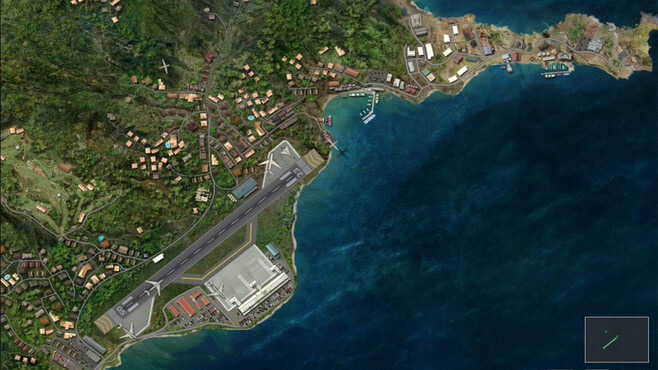 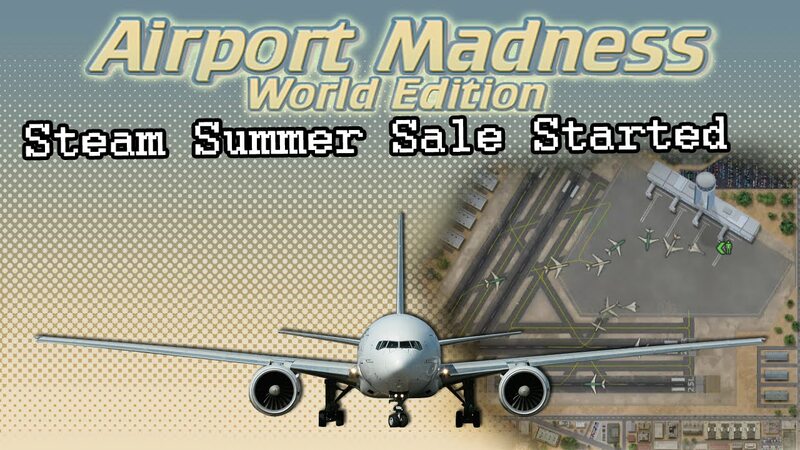 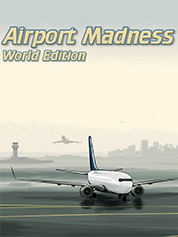 580 x 390 jpeg 60kB | Big Fat Simulations - Airport Madness: World Edition! 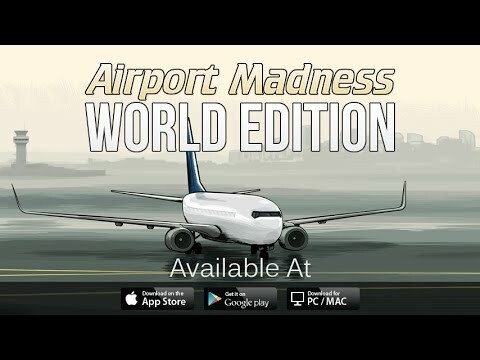 1080 x 704 jpeg 404kB | Big Fat Simulations - Airport Madness: World Edition! 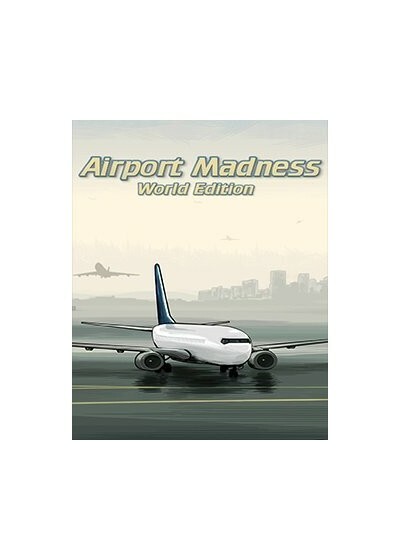 467 x 386 jpeg 80kB | Airport Madness: World Edition :: New Trading Cards! 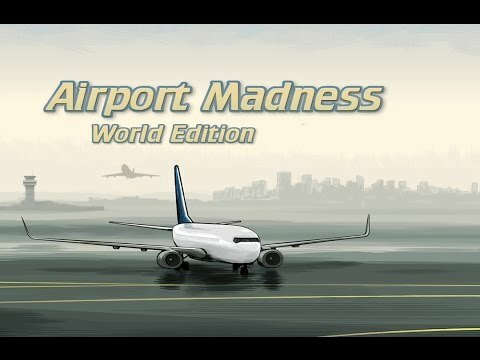 1080 x 704 jpeg 357kB | Big Fat Simulations - Airport Madness: World Edition! 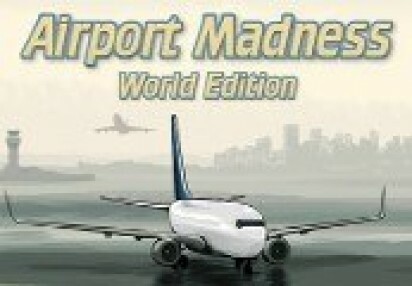 1080 x 704 jpeg 452kB | Big Fat Simulations - Airport Madness: World Edition!